Listeners of The MJCast, here’s our sixth episode! This week we’re honoured to present an interview with Tommy Organ, one of Michael Jackson’s guitarists during the rehearsals for his This Is It concert tour. Topics of discussion include Tommy’s history as a musician, his experiences in coming to work for Michael and what it was like to work with the King of Pop. Enjoy! Tommy Organ’s official website and his Facebook, Twitter and Instagram pages. 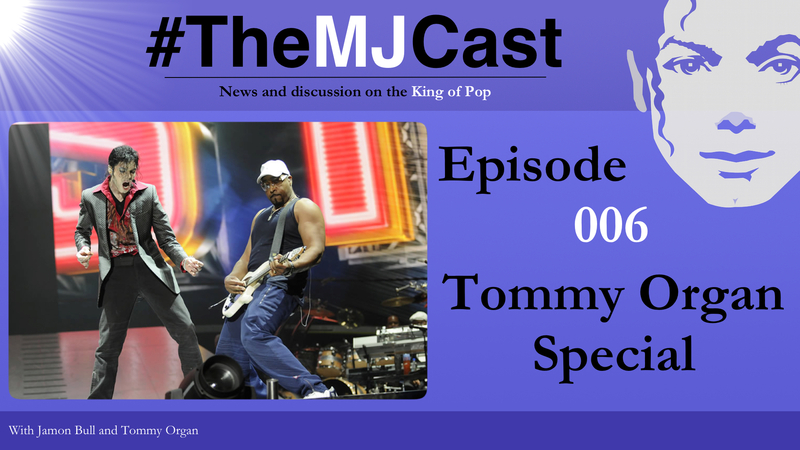 This entry was posted in Specials, The MJCast, Uncategorised and tagged Janet Jackson, Michael Jackson, This Is It, Tommy Organ by Jamon Bull (Admin). Bookmark the permalink.